August 2014—As a young adult, Greg Crockett learned firsthand about self-sufficiency. He spent two years on a farm in northern Michigan without electricity—heating with wood, piling snow around the foundation for insulation, and rigging up a solar shower that heated the water so effectively that he needed to wait until evening to use it. Life has been good to Greg, who became a construction consultant. 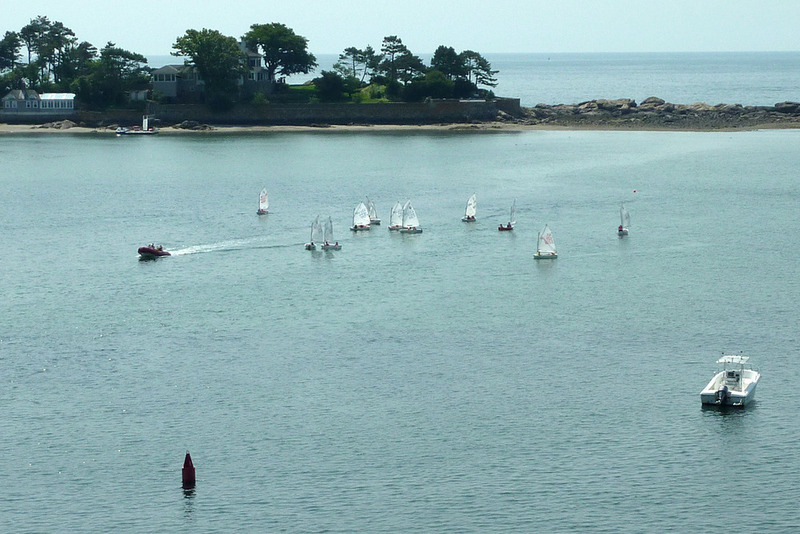 In 2011, he and his wife, Catherine, purchased a home in Manchester-by-the-Sea with a breathtaking view. The existing house, a U-shaped ranch, did not meet the needs of their family, so they decided to build a super-energy-efficient new home and to deconstruct the old one. 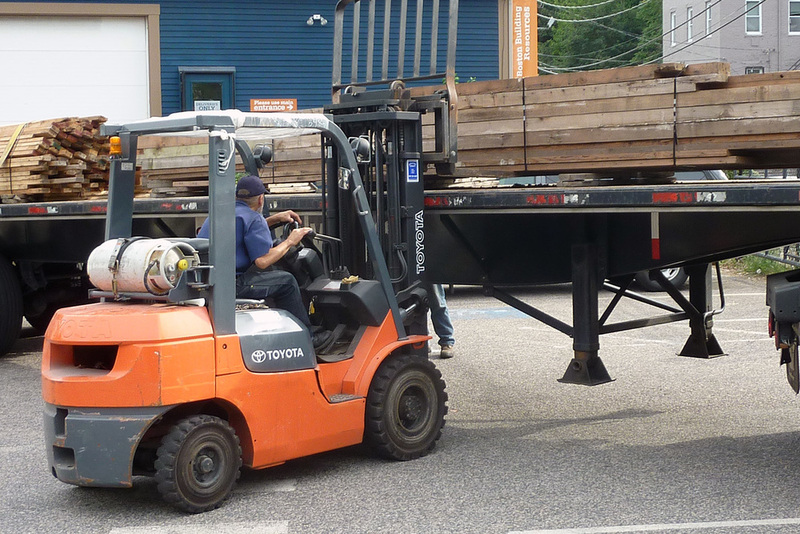 The Reuse Center at Boston Building Resources was the recipient of a truckload of the resulting lumber and flooring from the old structure, as well as doors, windows, appliances, and fixtures. Before donating anything, though, the Crocketts' team of contractors reused as much of the old house as possible within the new. 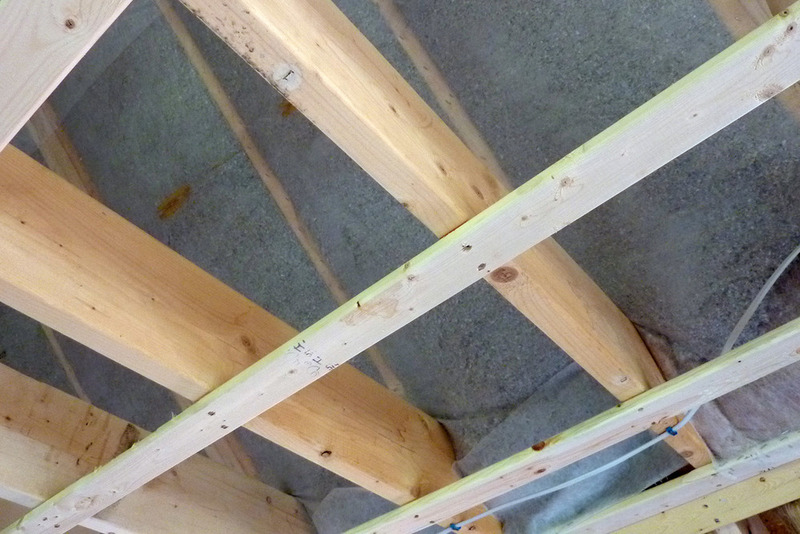 Original rafters were reused to construct the new garage. Tongue-and-groove white oak flooring was denailed and reused in the new house. Greg worked with David Giese of Piece by Piece Deconstruction. “I was awestruck that one guy can take a house down, virtually by himself,” Greg says. 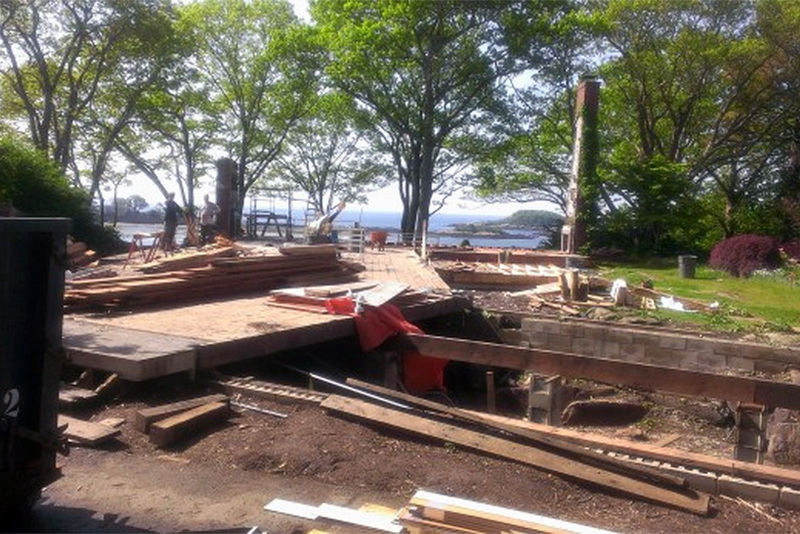 All plaster and asphalt shingles were recycled; reusable materials were sorted and bundled. The process took about one month. Setting up the donation presented a challenge because some of the old beams were longer than the Reuse Center’s 16-foot truck. “I didn’t want to cut the beams. It would be a shame to cut all that old Doug fir,” Greg said. So Reuse Center donations manager Paul Kiefer enlisted some help from TLC Supply, which has tractor trailers that can do the job. 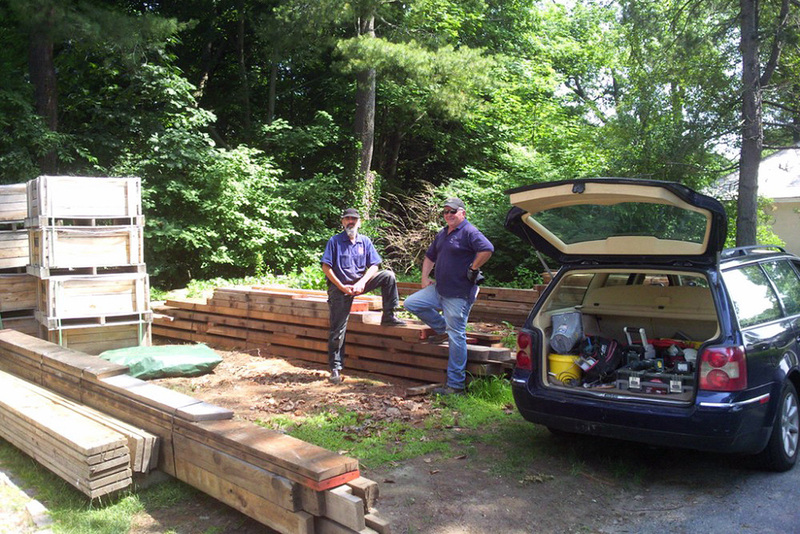 Greg and Paul worked together to band the lumber for pick-up. Just a couple days after arriving at the Reuse Center, the material had been sold and was on its way to a new home. Reuse of materials is just one of the environmental aspects of the Crocketts' new house. The structure was situated and the roof pitched optimally for 36 solar panels that will generate 13 kilowatts of electricity. Insulated walls 13 inches thick and triple-glazed windows are part of a tight building envelope that they hope will result in net zero energy usage—that is, the home produces as much power as the residents consume. The exterior trim is a long-lasting material called Boral made from polymers and coal ash. Efficient LED lighting is used throughout. Greg’s experience in snowy Michigan started him on the path of valuing self-sufficiency and sustainability, but it’s easy to see where his appreciation for the environment comes from these days. Just take a look at the view from his new south-facing windows.